Scanning through a list of posts I could write about, I came across a client who wanted articles on Numerology. I instantly downloaded a Numerology e-book entitled “The Power of Numbers” and went through it until I got all the figures I need to know my life path, Expression and Soul Urge. There are more, but I think only these three would interest you. Wanna know how it works? You can get your soul urge number by taking the sum of all the vowels in your name on the birth certificate. Take out the vowels in your first, middle, and last names, get their corresponding values, then get the sum. If the sum is more than 9, add the digits. Once you figure out your soul urge number, post it here at the comment section and get interpretations instantly. 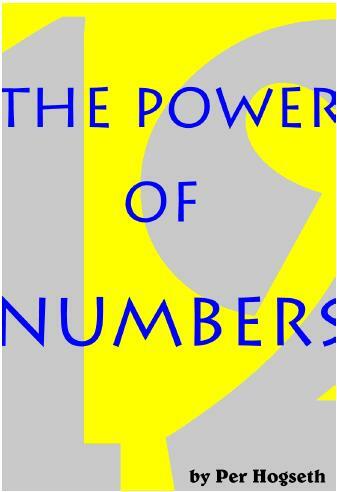 Or you can download the entire e-book, The Power of Numbers, from Chibilicious. It could be purely whimsical, but it’s fun.